It is with a heavy heart that I am writing those predictions. 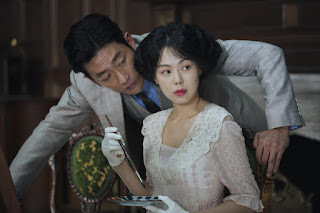 By all accounts, this Cannes Film Festival edition has been the strongest in many years, with most of the already established directors in competition delivering some of the best work, and a discovery that took the Croisette by storm. Yet, insistent rumours about which directors has been called back for the awards ceremony tonight promise a disastrous list of awards. 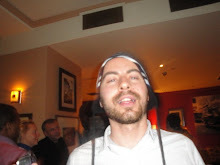 I will pretend that I have not read those as, after all, every year the wildest rumours fly around, and I will stick with my original predictions. This is probably the hardest award to double-guess, as it is reserved to that one film that some, but not all the members of the jury felt strongly about, so it usually end up going to a divisive film (see the joint jury award in 2014 to Mommy/Adieu Au Langage!). Personal Shopper took audiences by surprise but it has many supporters, and the jury might decide to reward its originality and almost experimental approach. 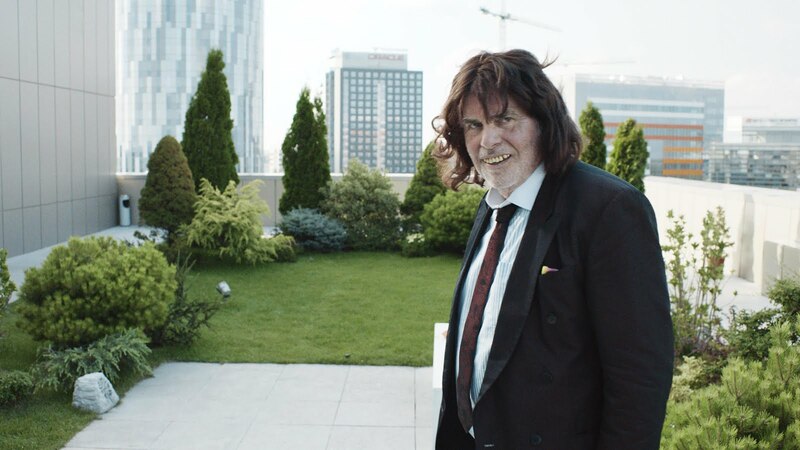 Romanian cinema had a fairly strong critical reception on the line-up this year, and while neither films feature on the top contenders, you can deny the strength of their script, so either would make for a deserving award. This is harder to predict, because of the idea of what makes a "good" direction is not always clear cut. Jury members tend to favour flashy directions, as opposed to a truly skilled ones. 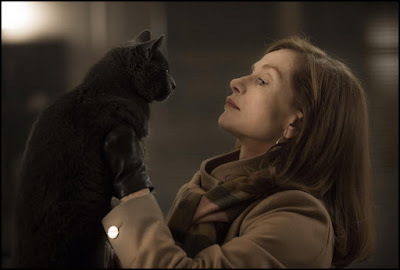 My prediction is probably more wishful thinking than anything, but still, Mademoiselle was the most exquisitely composed (and best) film I saw in Cannes. An unusually weak line-up of male performances this year means that there are few real contenders. 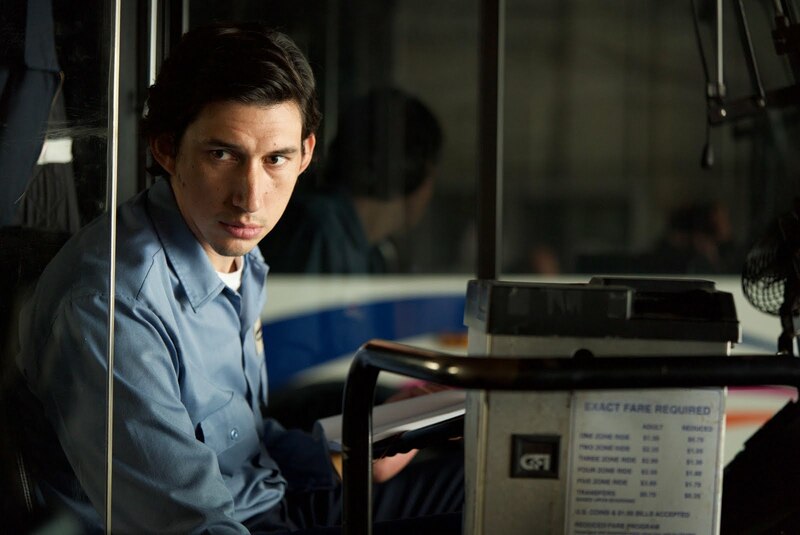 Sure, Peter Simonischek should logically win for his part in Toni Erdmann, but as the festival does not allow Palme d'or winners to win another prize, I would go for Adam Driver. His deadpan performance as a bus driver/poet in Paterson, the perfect fit for Jim Jarmush's cinema, is subtle yet terribly affecting and the most affecting in this year's line-up. 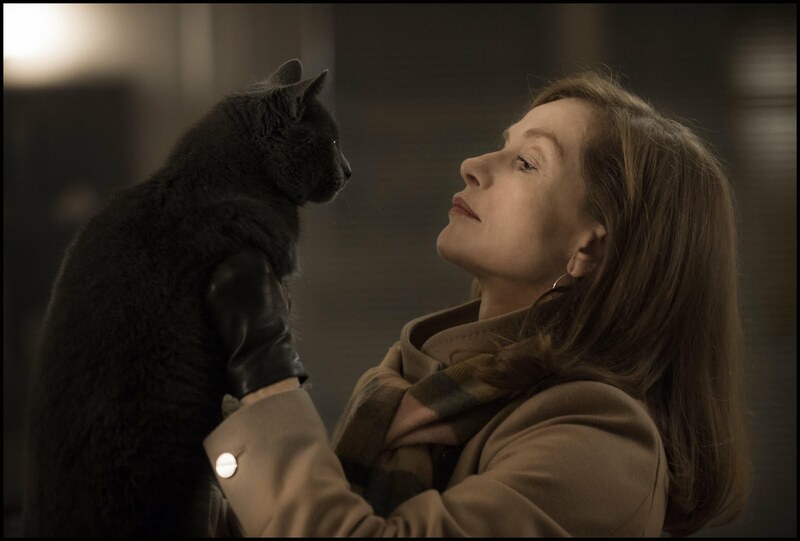 Isabelle Huppert has already won twice. Yet, she arguably gave the best performance in the selection, carrying a risky, provocative film on her shoulder in one of her best parts in her already illustrious career. Brazilian actress has never won a major film award, despite several nominations, and it could be her chance to shine. While personally I felt that Aquarius was a step back from Kleber Mendonça Filho's previous film, Neighbouring Sounds, Sonia Braga totally owns the film, with her a fantastic screen presence as an elderly woman who battles against property developers to keep her flat. The Grand Prix is technically the runner-up prize, I hear jury members are usually told to award it to a film with a more experimental approach and lesser commercial prospect, but then it is down to them, and recent winners have shown that there are no rules. Andrea Arnold has already won a jury prize twice, but here with American Honey she truly ups her game, and her travelling to America had her energised, inspired and free, with an exhilarating film that is bound to win her more fans.